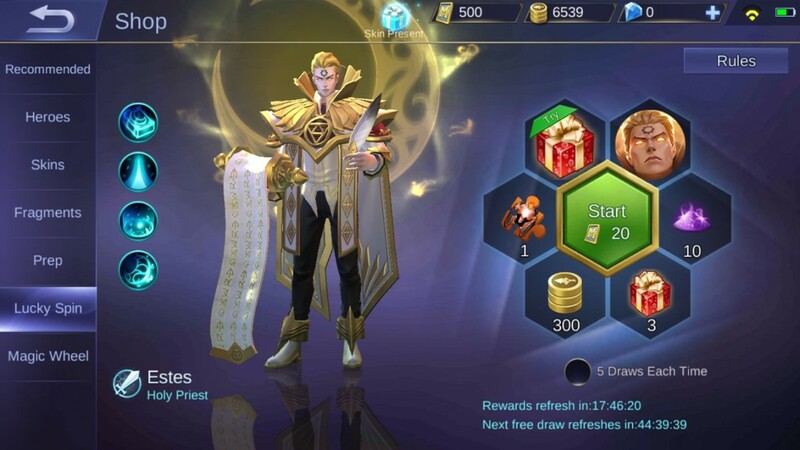 Battle Points (BP) make the world go round in Mobile Legends: Bang Bang. They are the main currency in the game. Sitting side-by-side with diamonds, fragments, and tickets, BP can be used to purchase a lot of things. The most important commodities that can be bought with BP are the heroes. That is why great amounts of BP can enable access to great powers! 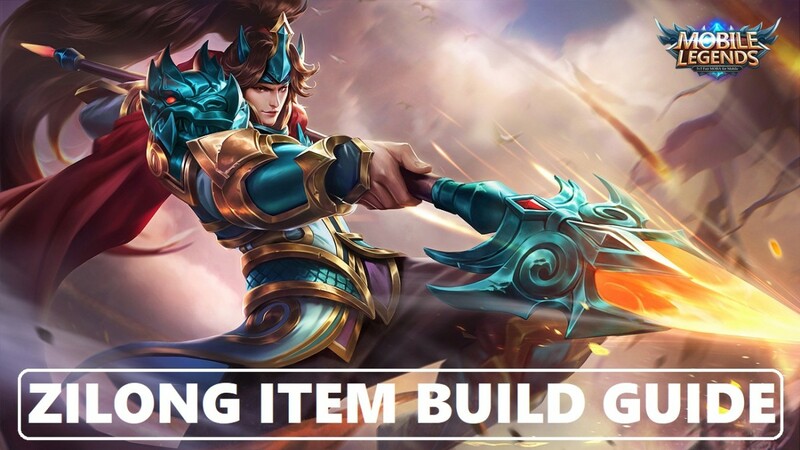 Since you can buy almost all the heroes in Mobile Legends with BP, it is important to learn how to get more BP in the shortest amount of time. Luckily, I have listed here all the possible sources of BP and the various ways to collect them. The rest is up to you now. 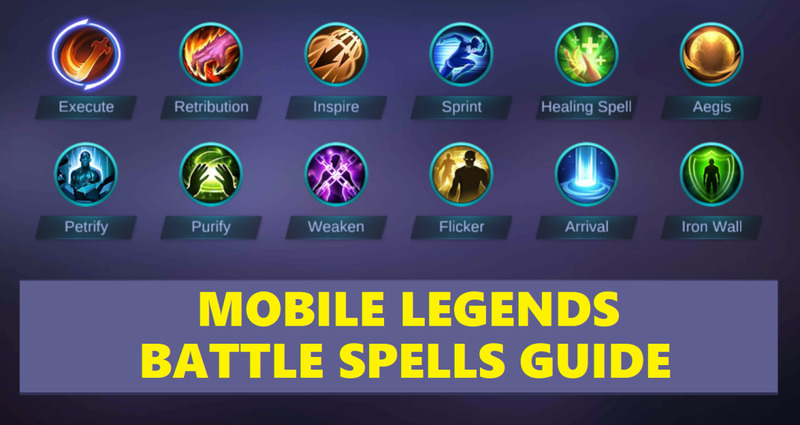 Read along and learn everything about farming Battle Points in Mobile Legends! As the most obvious and easiest source of Battle Points, Free Chests should never be missed. Free Chests become available every 4 hours and can accumulate for up to 2 times. It is important to know that Free Chests do not only contain Battle Points. They also contain Emblems, Fragments, and Magic Dusts. Adjacent to the Free Chests is the Medal Chest. It is a chest that can only be unlocked by participating in matches. The more games you win and participate in, the faster you can unlock it. The Medal Chest becomes available every 12 hours. It is important to know the Medal Chest does not only contain Battle Points. 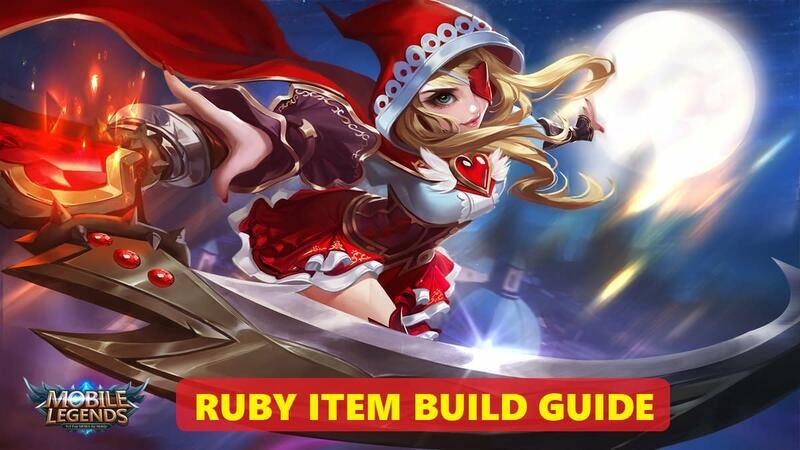 It also contains Emblems, Fragments, and Magic Dusts. Also, it contains better rewards than Free Chests. The Daily Rewards tab is a treasure trove of Battle Points. Each day, you can try completing the tasks listed therein and receive Battle Points in exchange. Spend at Least 1 Ticket Today. You can collect Battle Points in Daily Rewards up to four times. There are four tiers, each awarding cumulative amounts of Battle Points. 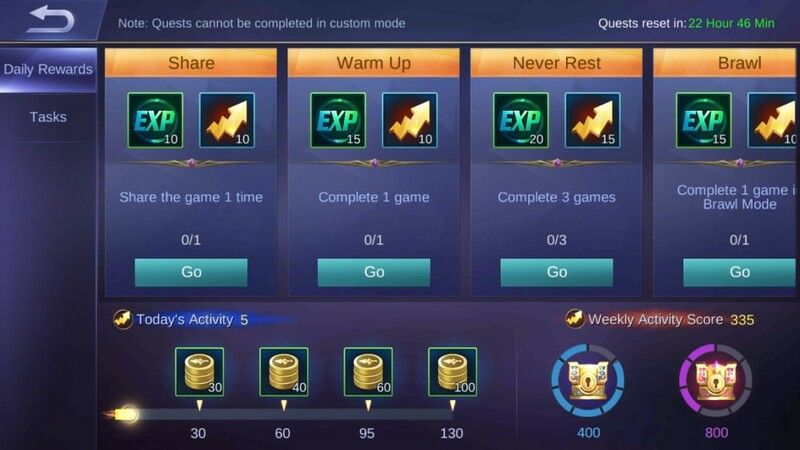 Moreover, there is a Weekly Activity Score that grants you access to two chests containing all sorts of rewards, which may include Battle Points, after you reach 400 and 800 Weekly Activity Scores. You can access your Credit Score by tapping on your avatar on the leftmost upper side of the main screen. Your Credit Score is the reflection of your gaming behavior for the week. If you’ve been good while playing the game for the week and manged to have a Credit Score of 90 or above, you will be rewarded with Battle Points through mail and get a raise in your Battlefield Reward Limit. 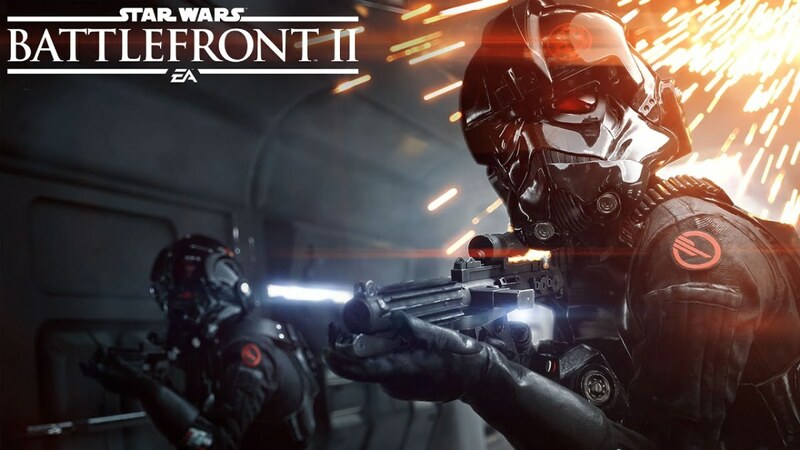 The highest Battlefield Reward Limit, which you can gain by maintaining your Credit Score at 90 or above, is 7,500 Battle Points. On the other hand, if you’ve been bad the whole week by doing things like exhibiting an AFK behavior, not confirming before a match, or causing disturbances leading to you being reported by other players, then you lessen the chances of you receiving Battle Points and Battlefield Reward Limit boosts. Have you ever stopped to take a look at your mail? If not, then you’re missing out a lot! You see, the mail isn’t just a place where news, updates, announcements, and player reports are gathered. At some moments, the game system and the developers send gifts and rewards through the mail. Have you noticed the ‘Claim All’ button on the lower right side of the mail window? It’s the button that allows you to claim all unclaimed gifts and rewards instantly. 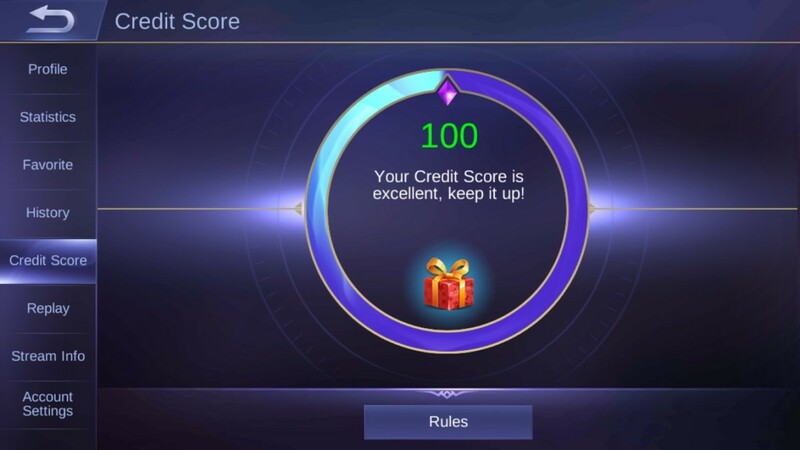 Gifts and rewards can come from new updates, maintenance news, game remunerations, season rewards, and high credit score gratuities. The Events Hall has a lot to offer. From a multitude of special tasks to various forms of events, the whole hall is very volatile and dynamic every week. 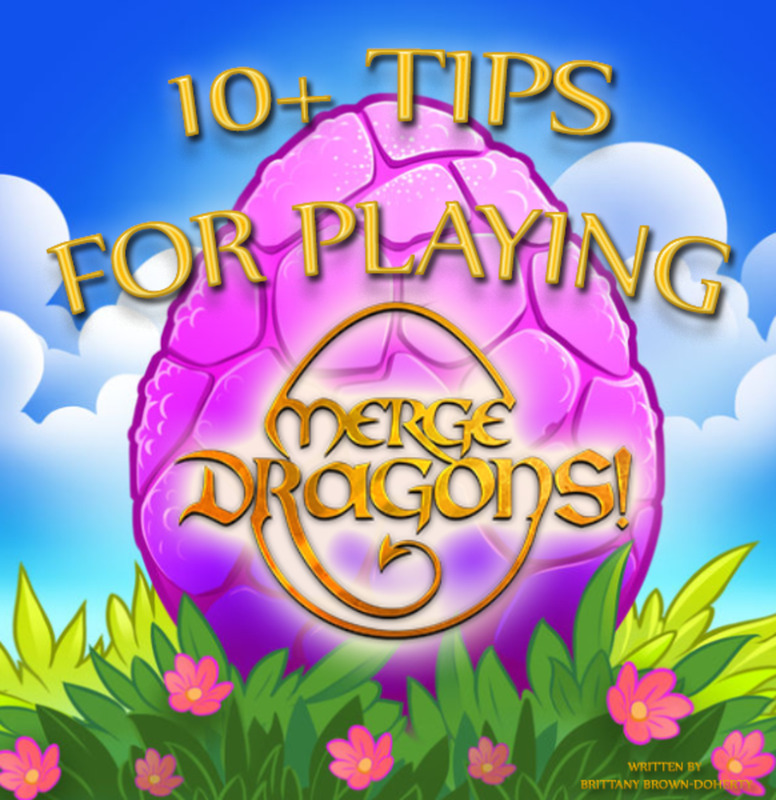 Tasks range from playing games with friends to answering pop quizzes about the game. Events include drawing lots for prizes or winning games for special items that you can exchange for prizes like BP Cards and Battle Points. 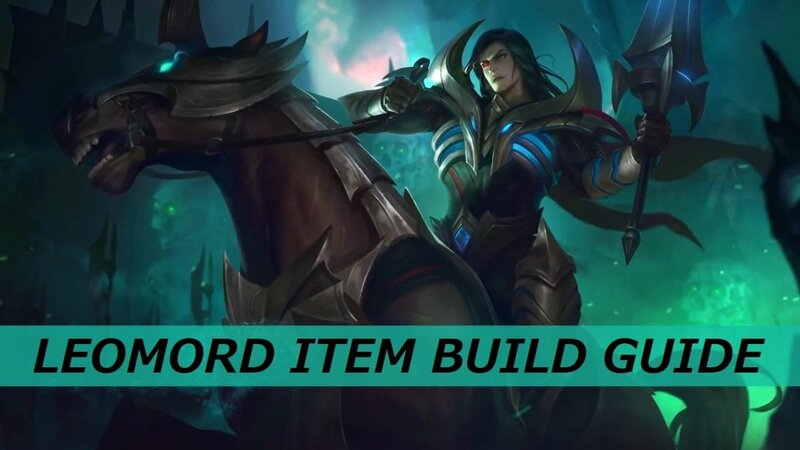 There are lots of achievements that be garnered in Mobile Legends. And the good thing about them is—they don’t just exists only to be called ‘Bragging Rights.’ All achievements in Mobile Legends have rewards! The rewards could be Battle Points, Fragments, Magic Dusts, or Emblems. But the things is, if you ever receive Battle Points from any kind of achievement—expect them to be plenty! You can find the Lucky Spin feature in the Shop tab. In Lucky Spin, you get to press ‘Start’ for the first time for free in every few days. After pressing ‘Start’, the roulette spins and randomly gives you one of the listed prizes. As per experience, the Battle Points reward that you can gain from Lucky Spin (if you’re lucky enough) is 300. Other rewards include: Magic Dusts, Emblem Packs, Hero Fragments, Skin Trial Packs, Heroes, and Hero Skins. Double BP Cards come in all kinds and time duration. There are 1-Win Double BP Cards, 1-Day Double BP Cards, 3-Day Double BP Cards, and many more. Nonetheless, they all have one thing in common—they double the Battle Points you gain! Furthermore, they all increase the maximum Battle Points you can collect from battles by 1,500 for the whole week. There are times when events end and you suddenly have unused stuff in your inventory. These stuff may include special items that are exclusive for trade for other rewards and gifts during past events. But, did you know that some special event items don’t just become useless once their respective events lapse? Yes, it’s true! In fact, you can sometimes sell these items for a few Battle Points. On an average, you can sell the aforementioned items for about 30 BP each. Hero Trial Cards can be found in your inventory. These can be used for temporary usage of heroes and hero skins you don’t have. However, if you already possess the hero or the hero skin of the trial card you are trying to use, then it will be converted into 30 Battle Points instead. One of the many privileges of becoming a Starlight Member is getting a boost in the Battle Points you receive after every battle. As a Starlight Member, you gain an additional 5% Battle Points reward at the end of each battle. 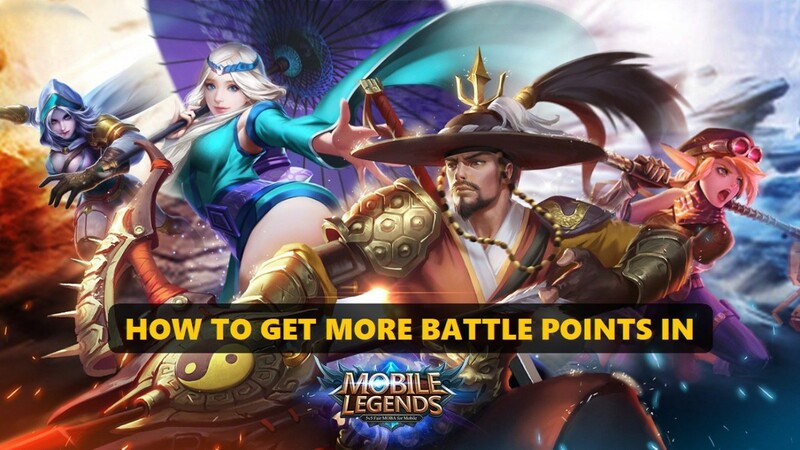 This is no secret: “The more you play Mobile Legends, the more Battle Points you receive.” Each game mode you play entitles you to a certain amount of BP. If you’re a player with a good Credit Score (that’s 90 and above), you can gain a maximum of 7,500 BP playing games per week. 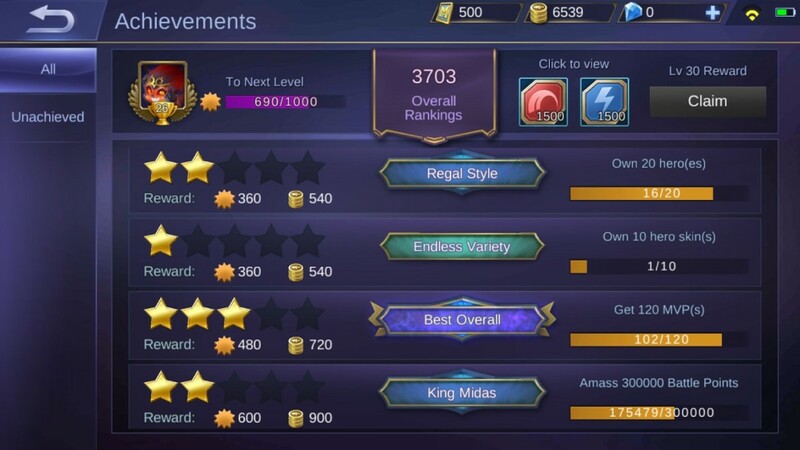 Evidently, playing the game per se is still the best way to earn Battle Points in Mobile Legends. There’s a limit to how much BP you can gain so that the game doesn’t get too exhausting. Now play away and collect the maximum amount of Battle Points per week. You can gain a maximum of 7,500 BP per week by participating in matches. If you have a Double BP Card, you can increase the speed at which you earn BP and increase the maximum limit by 1,500. You can get 500 BP per week for having a Credit Score of 90 and above. You can get 0 to 2,000 BP just by opening chests and completing tasks everyday. You can get 0 to 2,000 BP from special events and promos. With maximum effort, you can collect around 15,000 BP per week! How many Battle Points do you think you've ever collected in Mobile Legends? Why Argus? You can just use Layla and Shine! She's the best MM in my opinion! 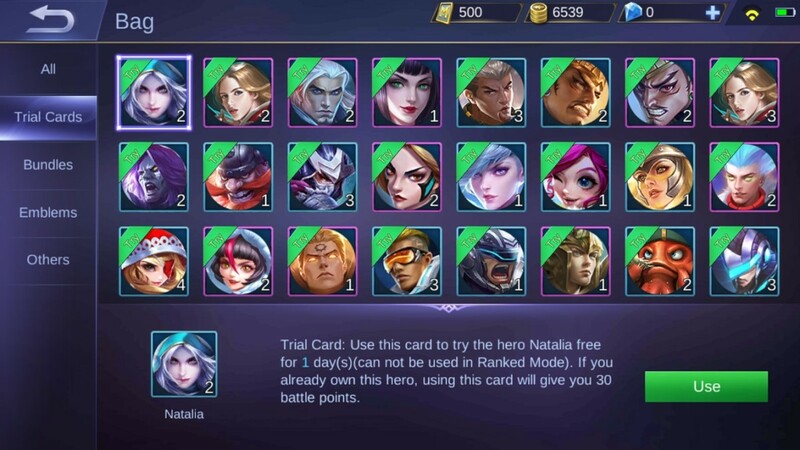 I want to buy all ML heroes!